With the financial arm being jettisoned, the focus starting with Friday’s Q1 results is squarely on the industrial businesses. 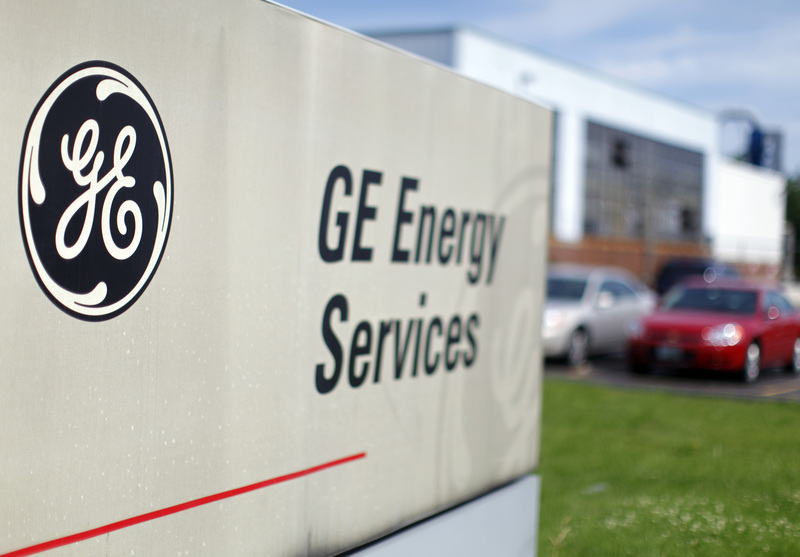 Valuing the pieces similarly to rivals, $276 bln GE carries a smaller but conspicuous conglomerate discount. Don’t expect it to shrink much more. General Electric on April 17 reported that first-quarter industrial earnings increased 9 percent. Revenue fell 1 percent in those non-financial segments, hurt by a $950 million hit caused by the stronger dollar, the company said. On April 10, GE said it would sell most of its GE Capital assets over the next two years, starting with the bulk of its commercial real estate business in multiple transactions valued at $27 billion. The conglomerate’s board authorized a new stock buyback program of up to $50 billion and GE expects to get about $35 billion in dividends from GE Capital. It will spin off its branded label credit card business Synchrony Financial to its shareholders.